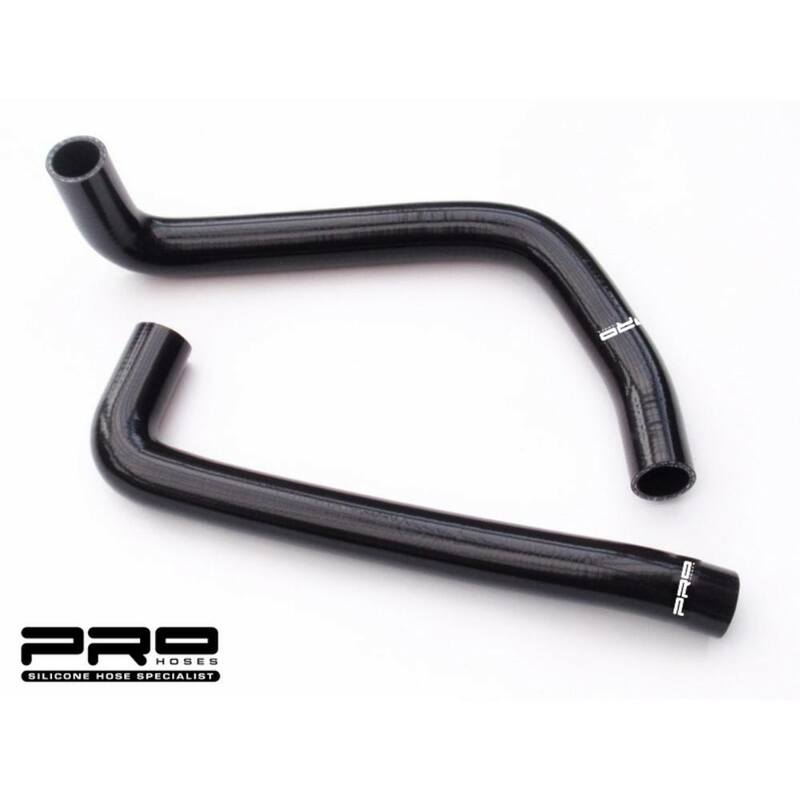 Pro-Series finish by Air-tec semi-matt Black finish, Ideal for track days & everyday driving Due to it being black its easy to clean if you want to! 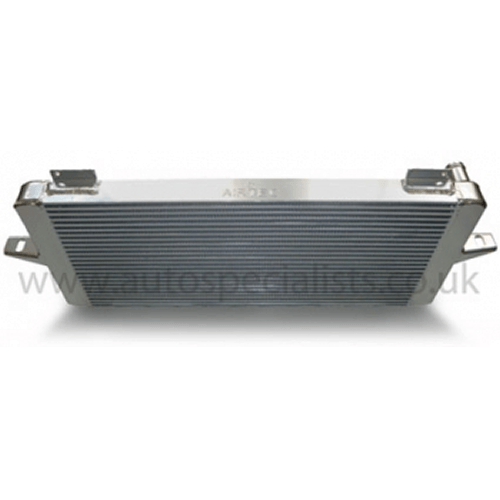 AIRTEC Cosworth Turbo cooler with 50 mm core – fittings included. AIRTEC’s Cosworth turbo cooler has been designed to cool the super heated water which comes out of the Turbo before it goes back to the water header tank. 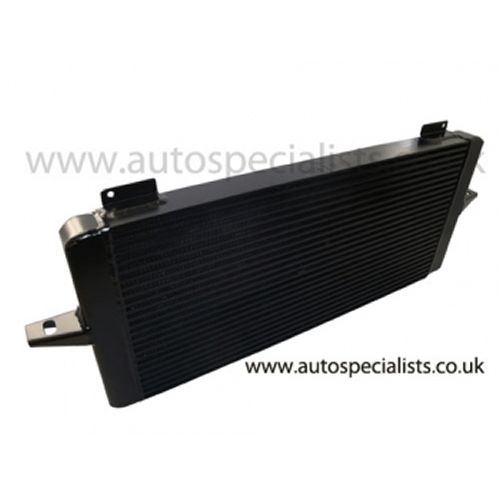 By fitting a Turbo cooler you are increasing the effeciently of your cooling system and which in turn will help lower engine temperature. 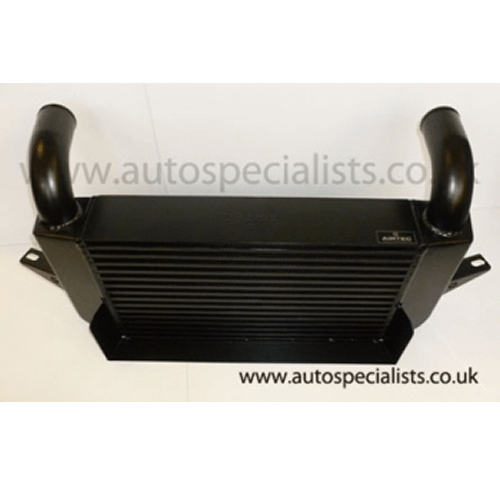 Fits all Cosworth’s using RS500 style intercooler. 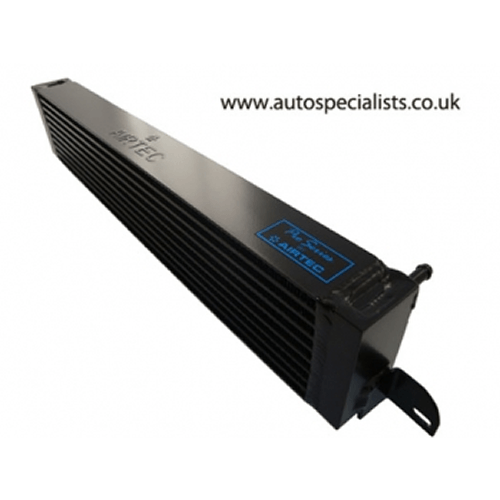 This turbo cooler simply bolts onto the top of the radiator, with no drilling required. Available as Pro Series Black or Silver finish.